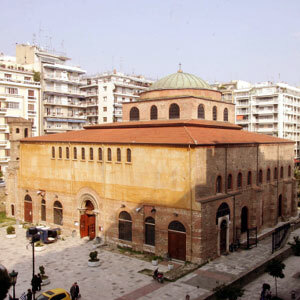 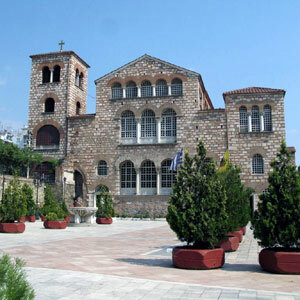 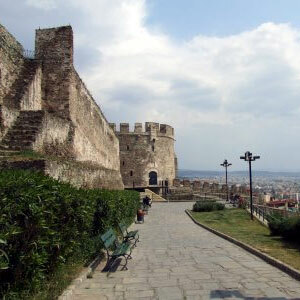 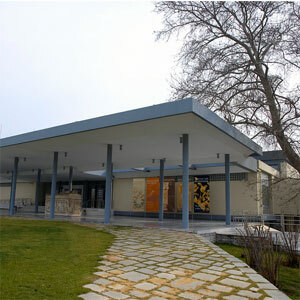 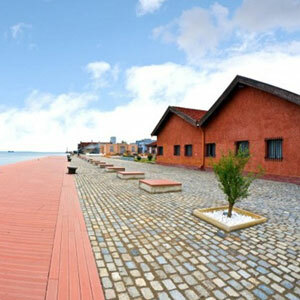 The Sightseeing Thessaloniki is the exclusive touring service provider of the city. 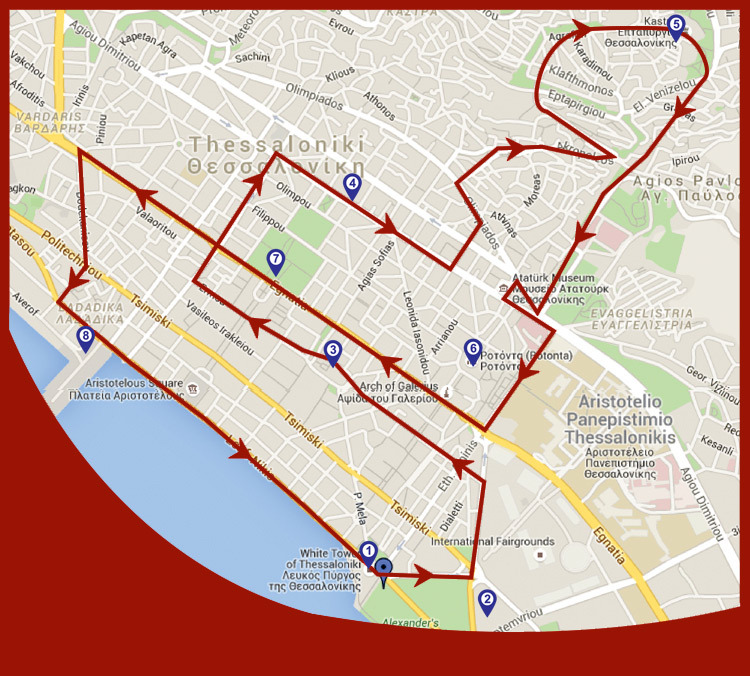 Hop on to our open deck busses to enjoy the city tour and visit the numerous monuments and places of interest of our city. 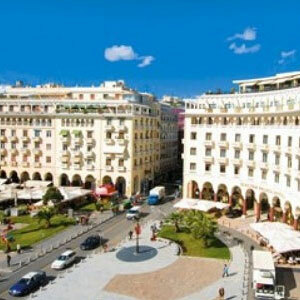 Hop off in any of the 8 different stations you desire and visit the local attraction. 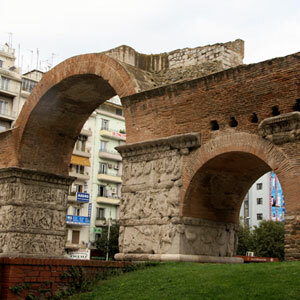 Learn everything about the history of your visiting site with our free commentary in 8 different languages. 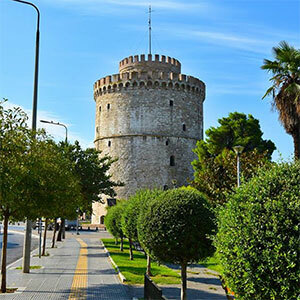 There is a lot of interesting places to visit in Thessaloniki and Sightseeing Thessaloniki offers the way to visit and see them all in a very reasonable price.